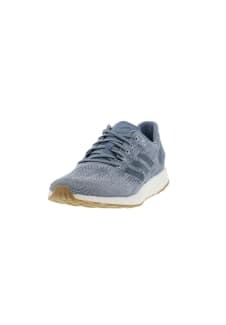 technical knit wraps the foot from the inside of the midfoot around to the outside. 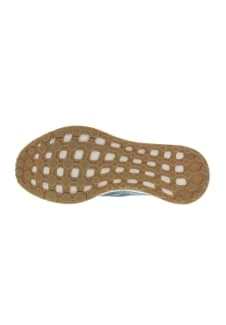 Toebox has closed knit structure for increased support during toe-off. 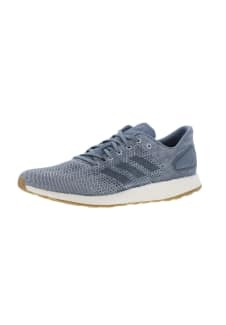 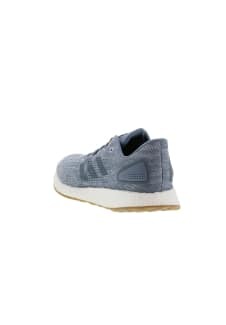 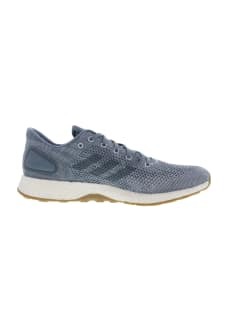 rubber outsole with a wider forefoot platform adapts to every runner’s foot strike by moving in harmony with boost to provide a smoother and more flexible ride.